Valentines Special! Drink, Shop & Do Host Neon Naked Life Drawing! 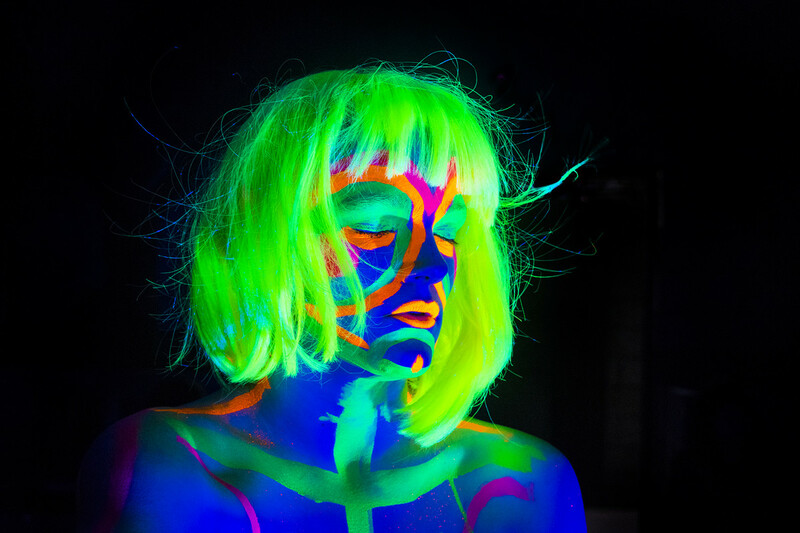 Drink, Shop & Do are hosting a Valentines Special Neon Naked Life Drawing Class!